Change is the only constant: CNY Challenge! Q1. 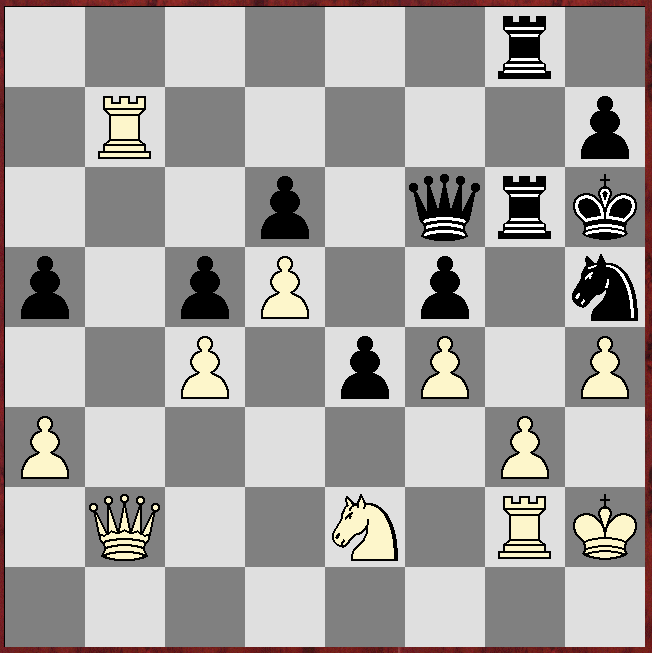 Assess the position above (white to move). 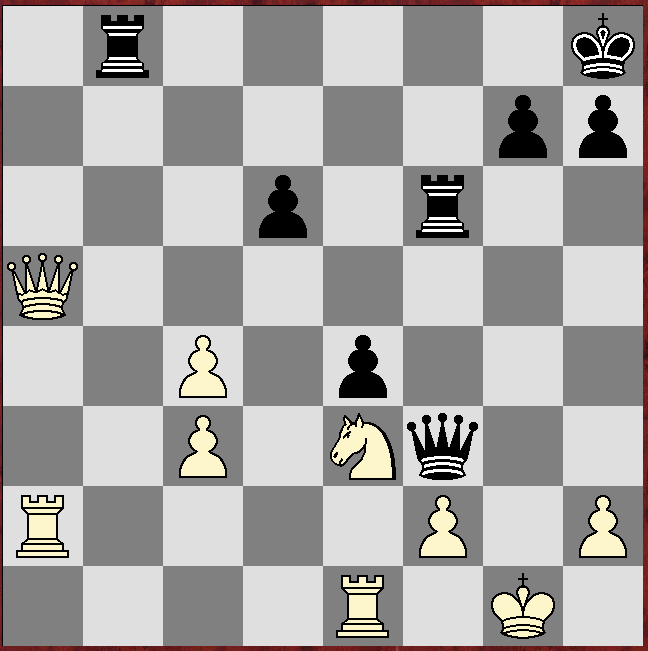 Black has just played Qf8-d6. 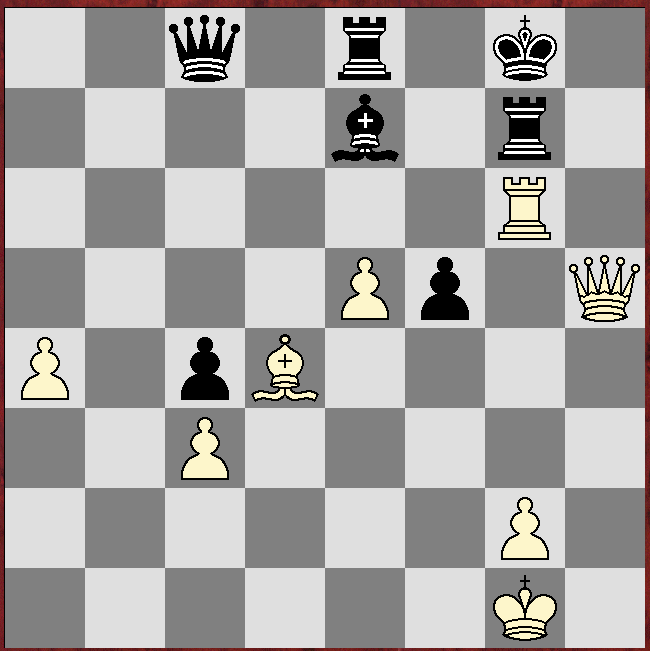 Analyze the elements of this position, including placement and activity of pieces, pawn structures, development of pieces, king safety, tactical elements and possible threats from both sides. This list is not exhaustive, and it is not necessary to consider every point on this list (but use as many of them as possible). Using this analysis, propose a suitable continuation for White, with proper detailed justification and persuasive argument. Do not give one or two move answers, give suitable variations to justify your answers. Q2. 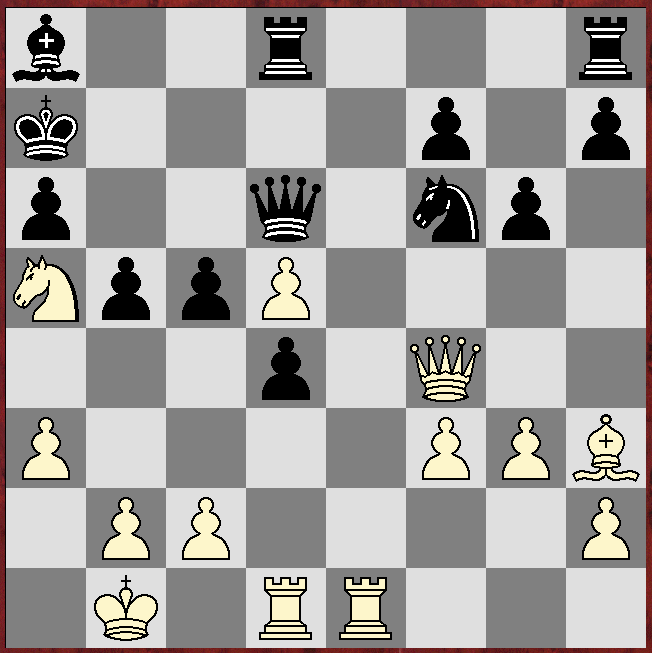 Repeat Q1 for the position below (white to move). 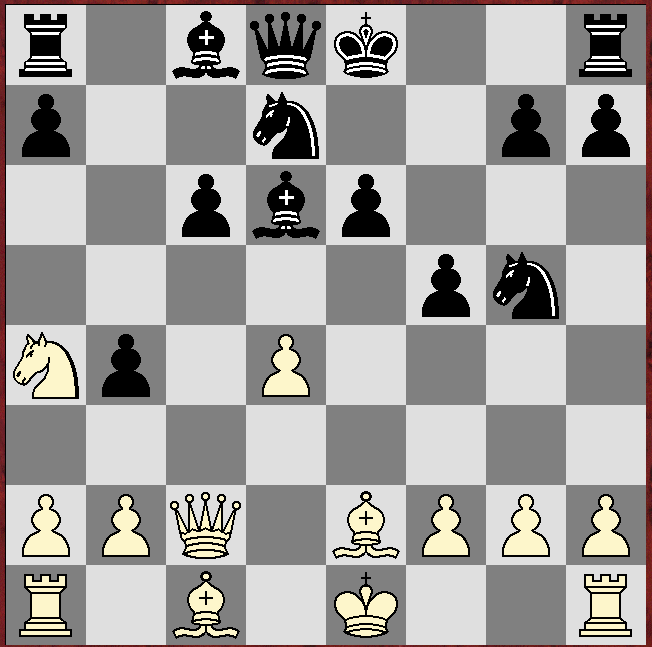 Black has just played Ne4xg5. Once again, this challenge is compulsory to ALL members of the Black Knights (includes Year 1s, but excludes alumni and outsiders). Please put in effort into this challenge, if you really don't know how to answer any of the questions not no worry, just provide the best continuation and justification that you can think of. Email your answers to me at chow.darryl@yahoo.com.sg by Friday, 20 February 2015, 2359hrs. If you have any queries regarding this challenge, or if you need help, please direct you questions and concerns to me through the same email address. Seek help early if you need it; don't wait till the last minute before doing so. That's all I have for you for this festive season, good luck with this challenge! I can't wait to see what amazing answers you have!